The San Diego Surfers were victorious at the 2018 USA Rugby Emirates Airline Club 7s National Championships, winning their third title overall. The weekend began with a few surprise upsets, first it was Boston upsetting Scion on day 1. 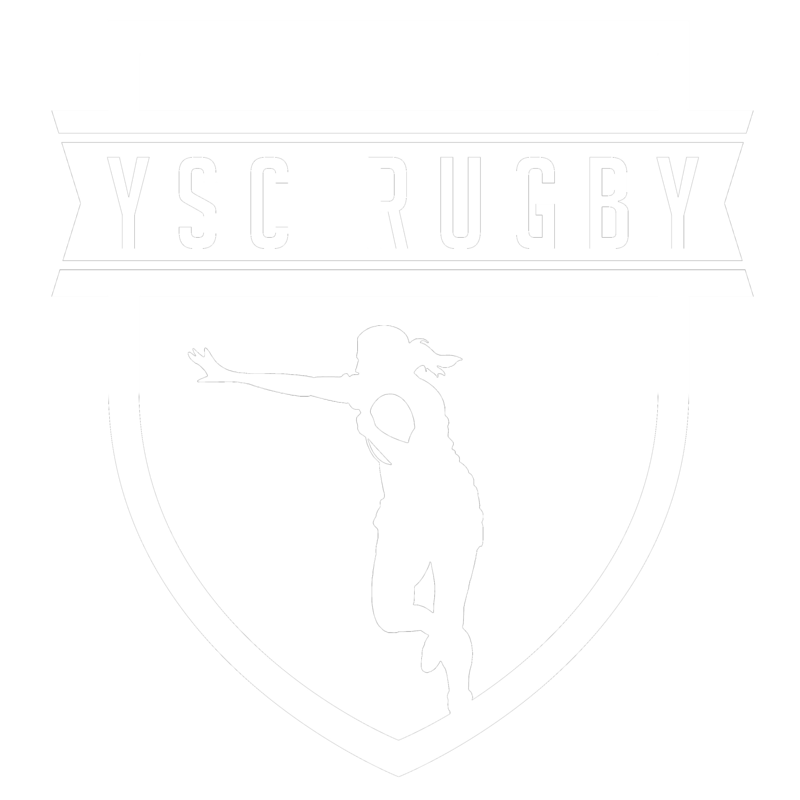 Scion was able to weather that upset though and in the quarterfinals, beat out the Atlanta Harlequins in an impressive showing where they scored five tries. In the semi-finals they faced Life West Gladiatrix and both teams dug in deep and defense was the name of the game. Kirk Morgan was an absolute standout in that respect and her work in overtime sealed the deal. They would face San Diego in the Cup Final. The San Diego Surfers had an easier run to the Cup Final as they went undefeated in pool play, the quarters and their semi. In their quarter, Rocky Mountain had the early lead but the Surfers climbed back in the second half to claim the win. In the semifinal they faced ARTPC Blue and quickly went up by twenty one points. Led by Megan Foster, a capped Eagle and wily veteran, the Surfers jumped down the throat of American Rugby Pro Blue early and suffocated their opponent’s attack. Advancing through to the final, 26-12. The opening stages of the final stanza started with three quick trys by the Surfers but Scion fought back scoring a try before the half and then two more at minute thirteen and fourteen. 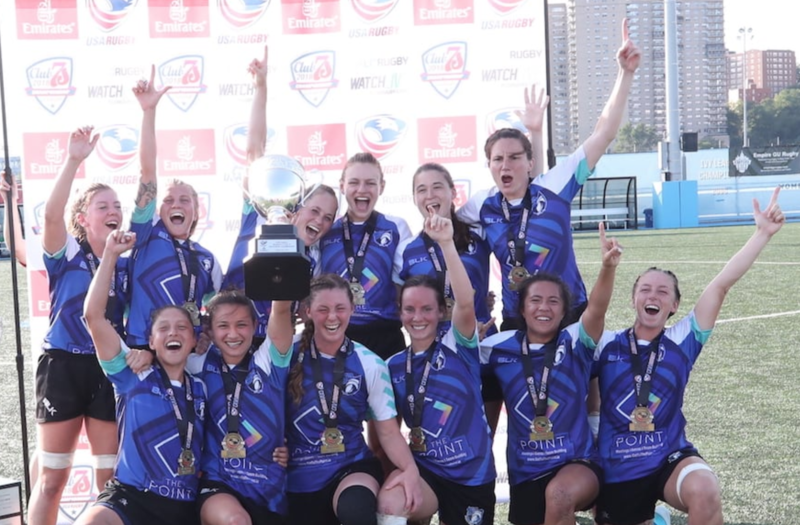 The last ditch effort wasn’t enough as San Diego held the off 19-12 and sealed their place in history as the only Women’s team with three 7s National Championships to their name!